I am not sure he will win the Award, and I am not placing any cabbage on him too, but at least he won’t be subjected to service time restrictions like other rookies. His blistering bat has been one of the best all around in the Majors for anyone. An OPS of 1.377 and 9 Extra Base Hits in 45 AB is a great way to assert yourself into the lineup everyday. Naquin should be given a great opportunity all year long if he can be true to his .777 career Minor League OPS from 2012 – 2015. With Brantley being a LF, this should give this guy free reign to stay in the everyday lineup. 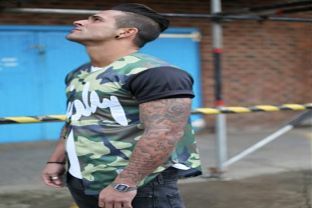 The fact he walks only helps his cause. At an odd of +2006 it might be worth a few dollars. 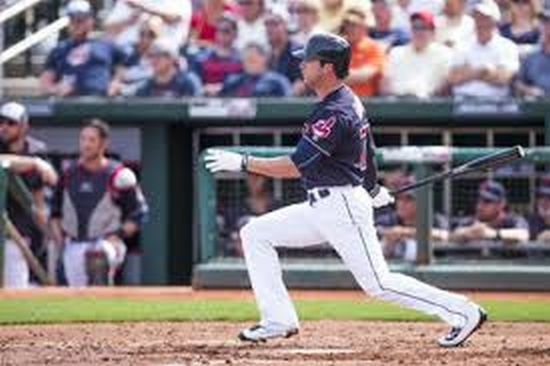 Speaking of 1st year players breaking camp with the club…..Thanks to Abraham Almonte being given the gate for the 1st 81 games (coupled with a lingering Michael Brantley injury) of the year, Tyler Naquin has reeled himself a start to the CF position in 2016. Fellow Astros 1st year guys Reed and White are looking to make the Astros lineup to begin the season. Both players are absolutely mashing the baseball, and will give the club some tough decisions to make. Houston already has a Full Time Designated hitter with Evan Gattis – but he is recovering from sports hernia – and will not break camp with the Stros. More chances for the 2 youngsters to put their mark on the squad to begin the campaign. White can also play some 3B, which may see him grab some AB away from Luis Valbuena – while he only hit for a .581 OPS vs LHP- as opposed to a clip of .808 versus RHP. For this reason alone, I may take White at a bigger odd on the board. Reed is more of a 1B than anything. The team is trying to trade Jon Singleton as well. The mere fact that both guys should be in the lineup on Opening Day makes it a cluster of worry for any wagering at all. I will pass on earmarking either for a best bet here. Joey Gallo was all set to start the year for Texas as the backup LF before they club inked longtime SS Ian Desmond to man the position For this reason he was sent to the Minors for the immediate time. With injuries plaguing Josh Hamilton, the club should use Gallo on the taxi squad, yet it still is not a worth while bet. The same can be said for Nomar Mazara. These guys need to tear it up in the Minors and bide their time. Texas sure has a lot of trade chips to acquire talent if they included one of these two gentlemen in a trade later this year (Jurickson Profar too). There is no way the Rays bring up Blake Snell until at least June based on service time. If the Rays struggle like I think they will, he may not receive the call at all. Another poor bet. On the worst idea ever is to bet on Hyun-Soo Kim – whose MLB career is already ten seconds from toe-tag with the Orioles. Take a Look at Kim. 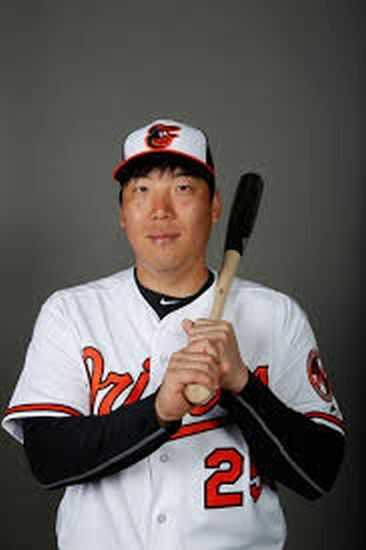 Make it a long one here, as it may be the only post we ever do on this guy ever again.Hyun Soo-Kim has no extra base hits, and has only seen 71 pitches in his 46 Spring Training Plate Appearances. His 1 walk is brutal. Baltimore is talking about eating his 2 Years and $7 MIL salary even before he sees one pitch in the regular season. Kim has to agree to any Minor League Assignment, or he can high tail it back to the KBO with all of his cash if not given a spot on the Major League Roster. Posted on March 29, 2016, in gambling 101, On the Verge: MLB Prospects and tagged A.J.Reed, aaron judge, abraham almonte, american league rookie of the year 2016, betdsi.eu, Blake Snell, byron buxton, Byung-Ho Park, evan gattis, houston astros, Hyun-Soo Kim, ian desmond, ichiro suzuki, Joey Gallo, jon singleton, jose abreu, Jose Berrios, josh hamilton, jurickson profar, KBO, luis valbuena, max kepler, michael brantley, minnesota twins, nomar mazara, sean manaea, texas rangers, tim anderson, tyler naquin, Tyler White. Bookmark the permalink. Leave a comment.